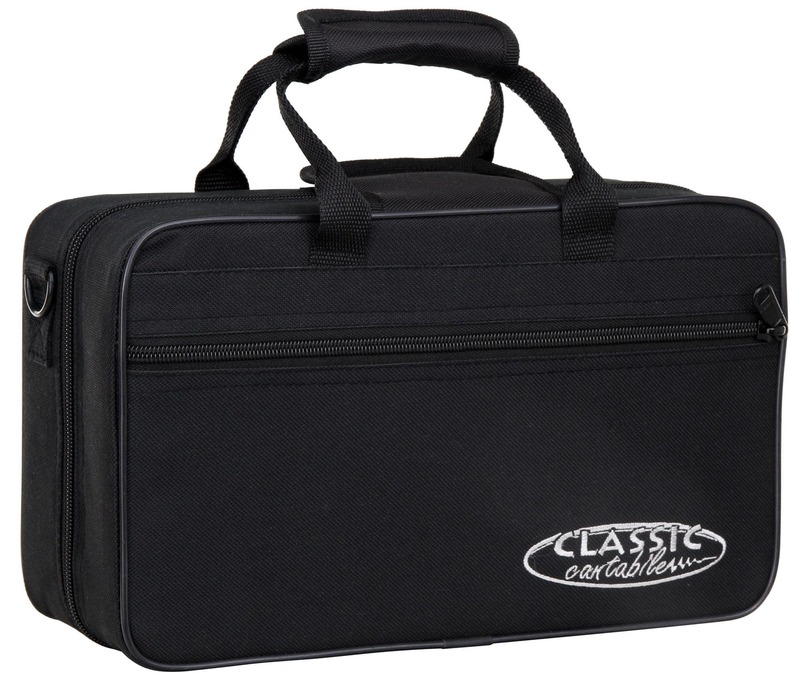 The Classic Cantabile Brass TR-400 is not only the ideal instrument that always fits in your hand luggage! 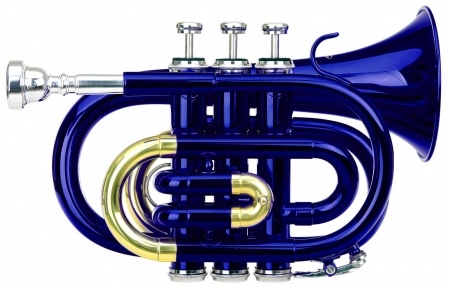 Full-length tubing wrapped tightly - tuning like the standard trumpet! The small size comes only from a closer wrapping of the tubing - the tuning and pitch remain the same as the standard trumpet. 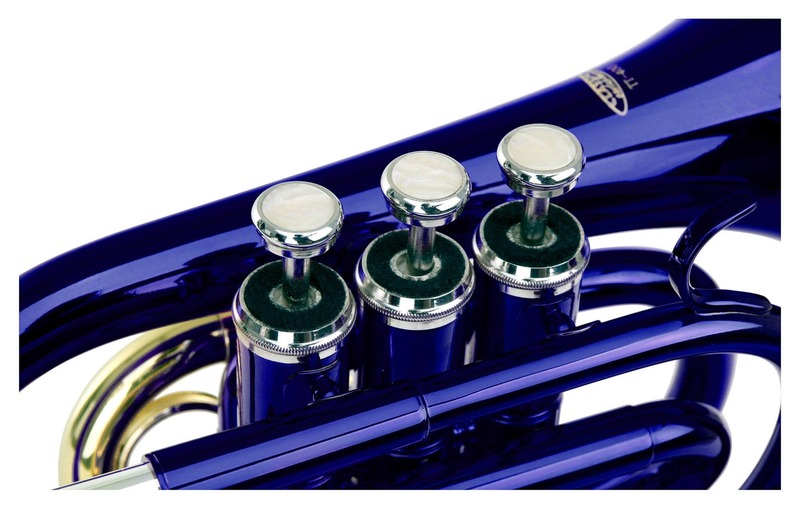 Thus, the TT-400 is also perfect for the price-conscious beginner or as a student instrument for children and young adults. 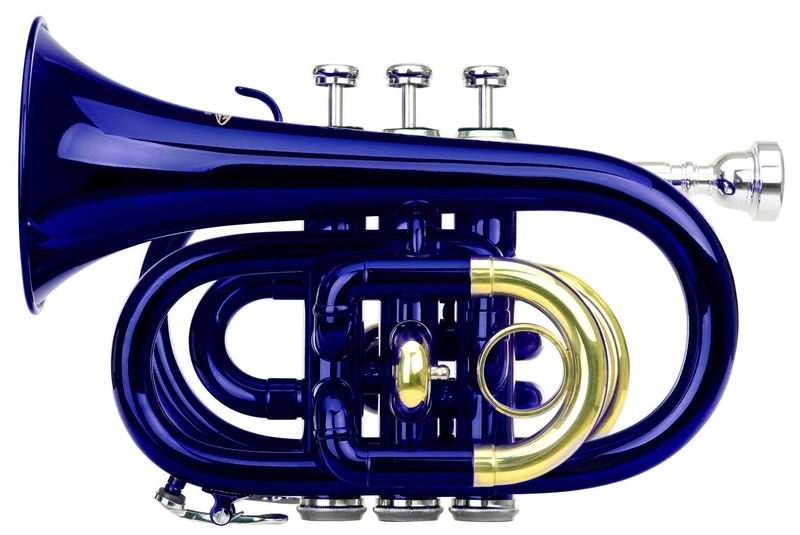 It has a comfortable response and good intonation and has high-quality workmanship and plays easily. 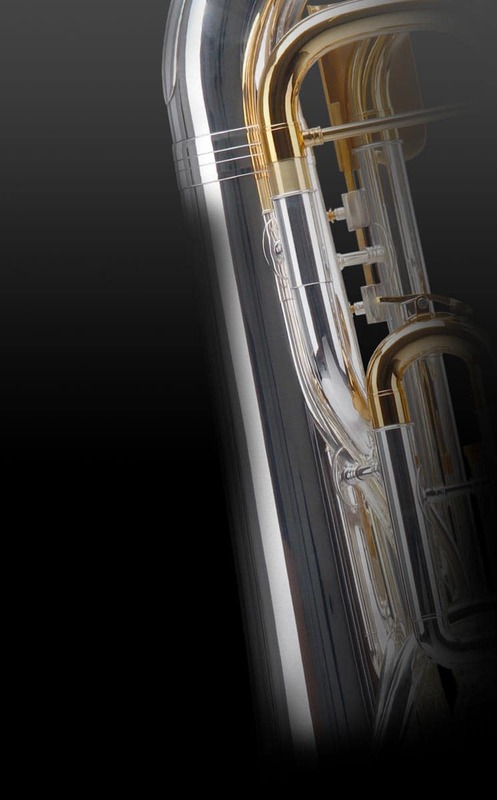 Through the multi-stage manufacturing process, the Classic Cantabile instruments meet the highest quality standards at the lowest price.